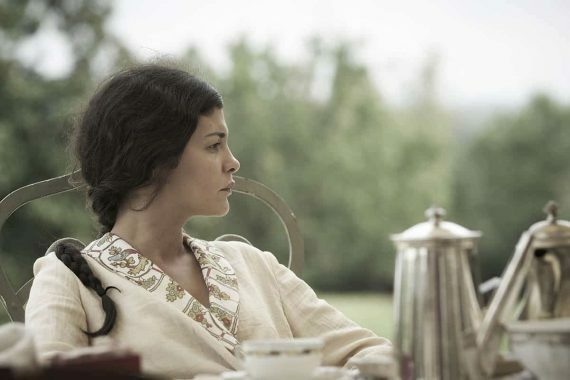 This film is about the free-spirited Thérèse Larroque (Audrey Tautou), the daughter of a wealthy pinery owner, who marries Bernard Desqueyroux (Gilles Lellouche), another pinery owner, which will benefit them both in terms of wealth. 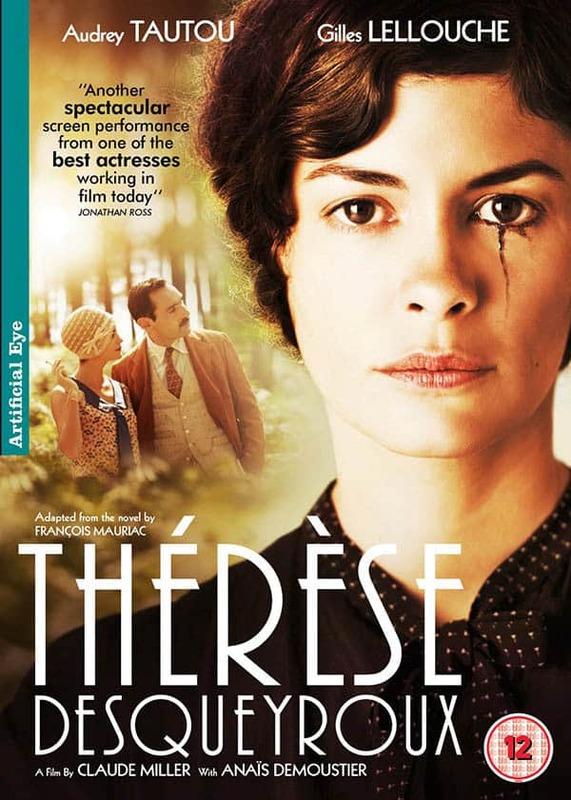 Thérèse feels stifled in her marriage which leads her to go off the rails in several ways. The film is based on a novel of the same name which was inspired by a real life attempted murder case trial from 1906. This is hard for me to write as a flag waver for French films but I found this film to be tedious, morbid and depressing. 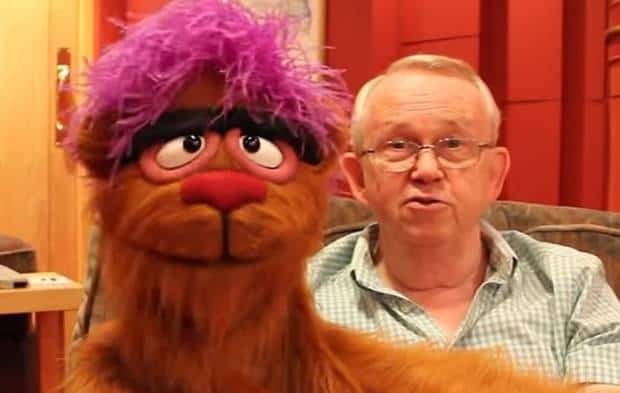 If it were re-edited into a 20 minute short film it would have been great. On paper it should have worked; oppressed women from the last century, unable to express their feelings and desires without being seen as somehow hysterical. No doubt the novel was a big hit and someone felt it deserved to be filmed – perhaps something went wrong with it in the editing suite. There didn’t seem to be a clear focus; some of the plot devices that I thought were interesting were not developed. I got fed up of watching Audrey Tautou frowning or staring off into the distance which were her 2 set expressions. Gilles Lellouche was much more engaging to watch on the screen as was Anaïs Demoustier who played Bernard’s sister and Therese’s childhood pal. Overall feeling of this film is meh. 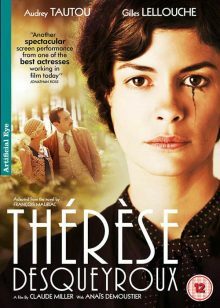 Thérèse Desqueyroux is out on DVD and Blu-Ray in the UK on 9th September.